On January 2nd, China became the first country to land a spacecraft on the Moon’s far side (not the dark side) when its Chang’e-4 probe gently touched down the surface. Now, China’s space agency has released footage of the landing. 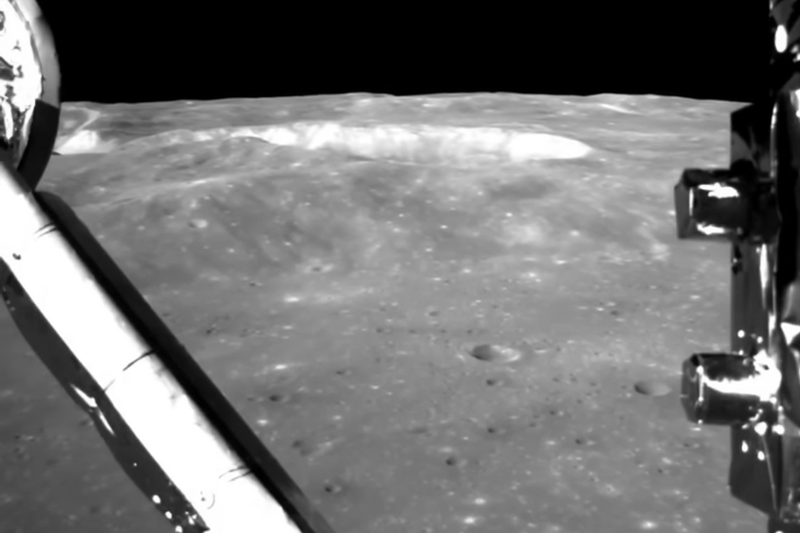 The short video shows the robotic lander flying over the surface of the moon before abruptly tilting to descend (hovering at one point), before safely touching down in its new home, the Von Kármán crater. There, the lander released a rover, Yutu-2, which will explore the area around the lander.